Home charity Wordless Wednesday: TAGS Goes to the Mall! Wordless Wednesday: TAGS Goes to the Mall! 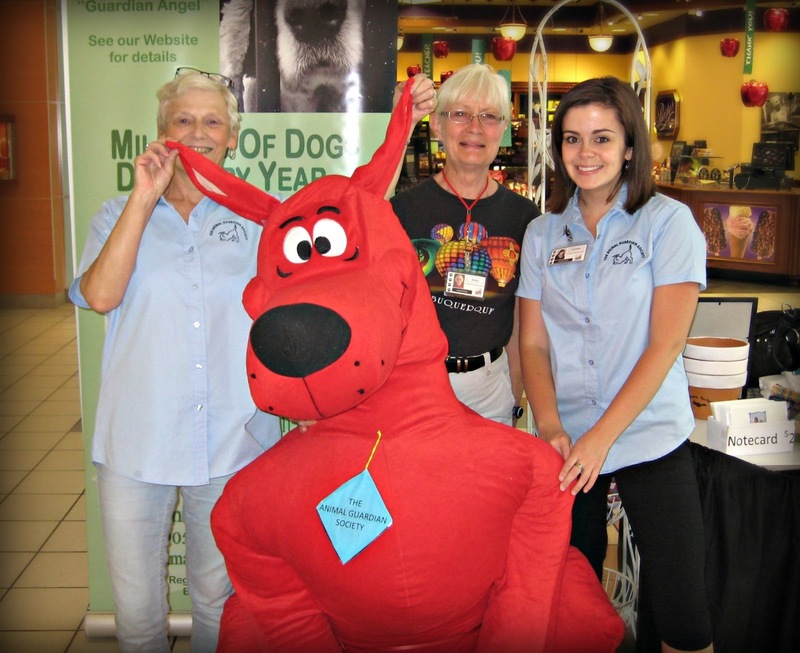 Volunteers Wendy, Nicky and Jenn were at the Oshawa Centre on Sunday to promote TAGS. The big red dog got a bunch of hugs throughout the day from kids passing by! This is a blog hop. Check out the other participating blogs as well by clicking on the image below.